If you're planning on visiting Delray Beach, the first question is where to stay. 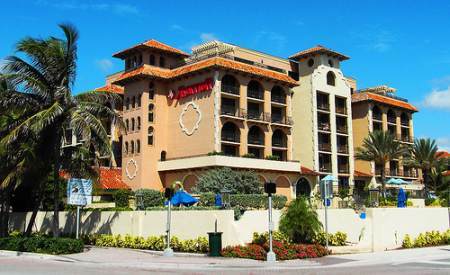 One of the favorites in Delray Beach is the Marriott. Why do people love it? Location, location, location. It is on Atlantic Avenue and A1A. You are right across the street from the beach and wonderful restaurants within walking distance. There is fine dining, a great place to grab a burger or enjoy a cocktail. If you come to visit, you might want to make Delray Beach your new home. Who would blame you? We have some of the best beaches in the world, a great village community and of course our weather is what people desire. Go ahead and see what is for sale in Delray Beach. You can see all homes for sale in Delray Beach.